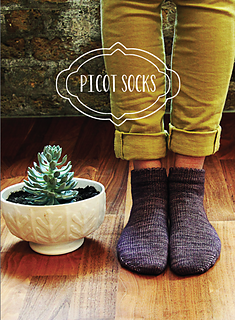 These socks are excellent all rounders; quick to make, comfortable to wear, and pretty to boot! I originally designed them as a present for my mum on Mother’s Day, but I loved them so much I had to make them again. They are a good way to show off a beautiful hand-dyed yarn, as the subtlety of the colour really shines in the stockinette. King of the Jungle Sock is great for this, pretty colours, lovely to work with and nice and tough too! 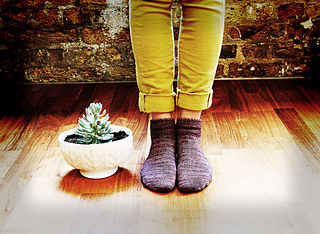 If you have never knitted socks (or toe-up socks) before, these are an excellent first project. This pattern includes three sizes and adjustable foot length.